I. Humanities Fund supports the fundamental human right to freedom of expression. II. Article XIX of the Universal Declaration of Human Rights (UDHR) states, “Everyone has the right to freedom of opinion and expression; this right includes freedom to hold opinions without interference and to seek, receive and impart information and ideas through any media and regardless of frontiers.” The UDHR was adopted by the United Nations General Assembly on 10 December 1948. III. The International Covenant on Civil and Political Rights (ICCPR) is a multilateral treaty adopted and opened for signature, ratification and accession by United Nations General Assembly Resolution 2200A (XXI) of 16 December 1966 effective 23 March 1976. The ICCPR has 169 member states and six signatories without ratification. Altogether the ICCPR, the International Covenant on Economic, Social, and Cultural Rights, and the Universal Declaration of Human Rights constitute the International Bill of Human Rights. “1. Everyone shall have the right to hold opinions without interference. 2. Everyone shall have the right to freedom of expression; this right shall include freedom to seek, receive and impart information and ideas of all kinds, regardless of frontiers, either orally, in writing or in print, in the form of art, or through any other media of [their] choice. V. The ICCPR was signed by President Jimmy Carter on October 5, 1977 and sent to the United States Senate for advice and consent on February 23, 1978. On June 5, 1992, President George H.W. Bush signed the instrument of ratification and it was filed with the United Nations Secretary-General three days later. Pursuant to Article VI, Clause 2 of the United States Constitution and subject to the reservations entered upon ratification, the ICCPR is the supreme law of the land in the United States. VI. Humanities Fund is working to protect and promote this fundamental human right to freedom of expression by supporting information and ideas through any media, regardless of frontiers. We do culture & you can join us. 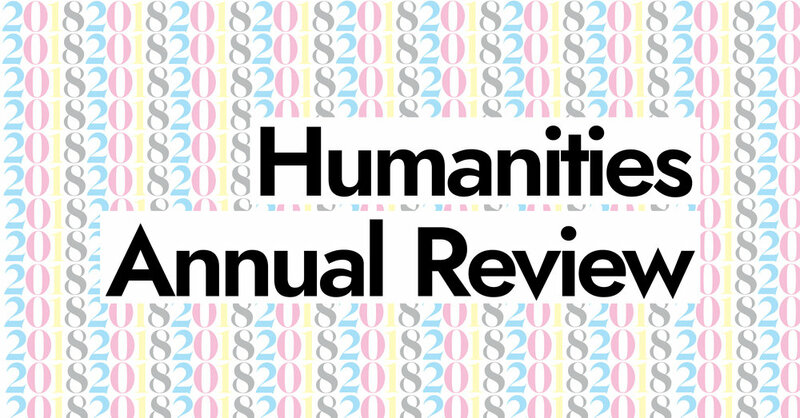 "Through the humanities we reflect on the fundamental question: what does it mean to be human? The humanities offer clues but never a complete answer. They reveal how people have tried to make moral, spiritual, and intellectual sense of a world in which irrationality, despair, loneliness, and death are as conspicuous as birth, friendship, hope, and reason. We learn how individuals or societies define the moral life and try to attain it, attempt to reconcile freedom and the responsibilities of citizenship, and express themselves artistically."